It denies surrogacy to single, queer and couples in a live-in relationship and allows only altruistic surrogacy by a close relative. The news of the passing of the Surrogacy (Regulation) Bill 2016 on Wednesday in the Lok Sabha prompts us to revisit it yet again. Although regulation is valid, urgent and necessary, the Bill falls short on several counts. According to the Bill, only heterosexual, married couples are to be permitted to seek commercial surrogacy and only married women with the consent of their respective husbands can act as surrogates, which is discriminatory and regressive. It denies surrogacy to single, queer and couples in a live-in relationship and allows only altruistic surrogacy by a close relative. Upholding the rights of the surrogate women is paramount to any legislation on surrogacy. Unfortunately, however, the Bill’s claim to enabling this has been through its mandate to permit only “altruistic” surrogacy. It assumes that the non-payment to surrogates and permitting a ‘close relative’ alone to be a surrogate is perceived as necessary and adequate for the prevention of exploitation of surrogates. On the contrary, however, such a position in the Bill completely undermines and devalues the reproductive labour of the surrogate women and ignores the exploitation that this would entail. Moreover, much of what has been written in the proposed legislation is frequently limited to the binary of ‘pro’ or ‘against’ commercial surrogacy. The core issue of ensuring that the rights of surrogates have thus been reduced to a polarised debate on the merits or demerits of altruistic versus commercial surrogacy arrangements. Many of these concerns have also been reiterated by the Parliamentary Standing Committee (PSC) in its August 2017 report. Moreover, the Bill’s mandate to permit surrogacy only for childless heterosexual couples, who have been married for at least five years, reinforces deep seated patriarchal norms and discrimination. It excludes several persons on the basis of their marital status, sexuality and gender identity and orientation. Thus, those who may be single, couples in diverse arrangements including live-in couples, as well as queer persons are all denied access to surrogacy, whether commercial or altruistic. Such restrictions are arbitrary. The altruistic surrogacy versus commercial argument is self-limiting and diminishes the core issue into a polarised and often moral debate that is a significant departure from advancing the rights of the surrogates. Moreover, there is enough evidence on the exploitative nature of the ‘family’ as an institution, where women may be subjected to various kinds of patriarchal pressures to become surrogates. Another violative clause, 4(iii)(c)(III), equates a child with a mental or physical disability with ‘childlessness’. In case of children who are fatally ill or diagnosed with a “life threatening disorder”, there is a further assumption, almost an encouragement for parents to initiate surrogacy. Clearly, this problematic clause espouses a certain instrumentalist view of having children, who are to be able-bodied. Not only is this discriminatory, but is also in clear violation of the rights of children with disabilities and their treatment with dignity. 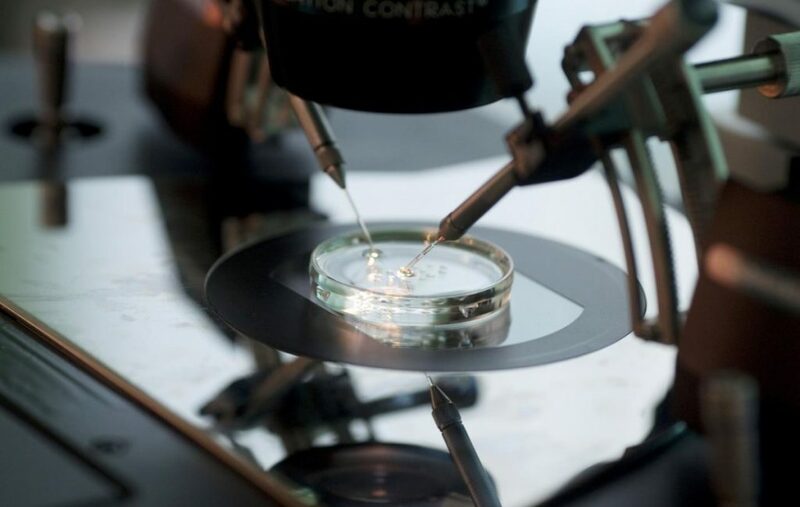 Section 8 provides that “the number of oocytes or embryos to be implanted in the surrogate mother for the purpose of surrogacy, shall be such as may be prescribed.” The retrieval of a larger number of oocytes presents serious repercussions and danger to the woman. The surrogate mother has the right to complete information well in advance about the number of oocytes that are to be retrieved. Similarly, the number embryos to be implanted has not been included. The risks with embryo transfer (ET) should be explained in detail. No foetal reduction should be permitted. The number of attempts for surrogacy procedure should be clearly stated and the number of cycles be limited. The clause should not be left ambiguous as is the case with this Bill. While the provision of “insurance” of the surrogate mother has been mentioned, the definition in section 2 clause (q) specifies “a guarantee of compensation for specified loss, damage, illness or death of surrogate mother during the process of surrogacy”. However, this provision must extend beyond the period of surrogacy to account for effects on health that may arise out of surrogacy, but manifest later. Substantial evidence exists that points to the possibilities of such long term health consequences during, as well as beyond the period of surrogacy. Moreover, the clause also specifies that “a company, individual or intending couple undertake to provide a guarantee”, which should provide more clarity on who would be responsible and accountable for provision of such insurance. Further, in the case of death during pregnancy or during the time of childbirth, the family should be paid separate compensation. Since the government envisages altruistic surrogacy arrangements within close relatives, it is important to specify the need for such compensation as it might be difficult for the surrogate mother’s next of kin to demand such compensation from their close relative/s. Given that the Bill only permits gestational surrogacy, regardless of whether the arrangement is commercial or altruistic, in-vitro fertilization or IVF and embryo transfer are procedures that are used and performed in assisted reproductive technology (ART) clinics. Therefore, while the focus on regulating surrogacy arrangements and industry is critical, the absence of a broader legislation for the regulation of the ART industry, which is largely in the private sector, is a major gap that should be addressed appropriately. The journey of formulating legislation for the regulation of the ART industry began over a decade ago and was dotted with various drafts. The latest one, which is the Surrogacy (Regulation) Bill 2016, was passed on Wednesday. It is discrete from various aspects of the ART industry, while the previous drafts included provisions to regulate the surrogacy arrangement and fertility industry. Any attempts at regulating ‘commercial’ surrogacy have to begin with the ART industry. 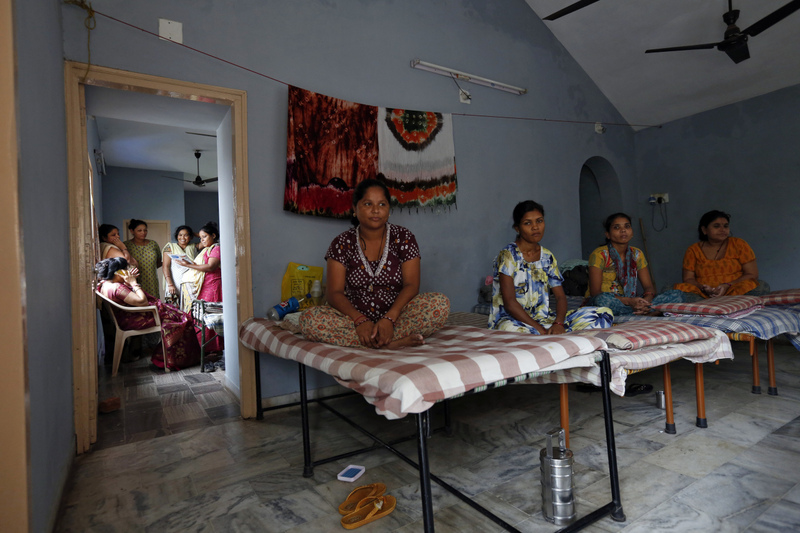 Moreover, safeguarding the rights of women who act as surrogates in India is much broader than just remuneration for surrogacy. It includes women’s ability to make informed decisions regarding intrusive technological interventions in their bodies, their reproductive autonomy, their right to health and control over their reproduction. Deepa V., Sarojini N. and Oshin Siao Bhatt have been working on issues of assisted reproductive technologies and surrogacy for over a decade.